I would watch this and can see it working well, but only if its as cheesy as the movies are. Although the more serious animated movies were decent as well. 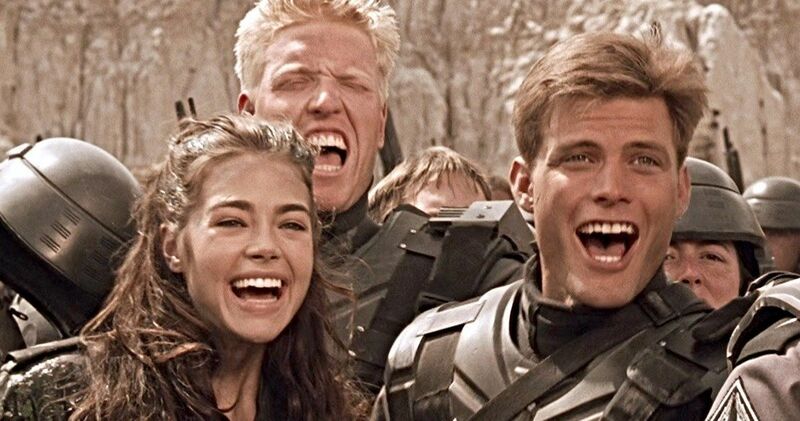 Jake Busey and Casper Van Dien have spoken to Ed Neumeier about the Starship Troopers TV series.